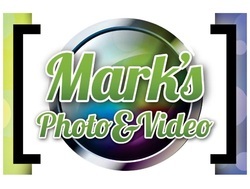 Mark's Photo & Video is based in Dayton, Ohio. We also have an office in Cincinnati. We offer photography, video, and photo booth services for weddings, events and corporations in Dayton, Cincinnati, and Columbus, all at a reasonable price. We've been in business for 17 years. I have literally spent 1,000's of hours studying and working in photography and video, composition and Photoshop. My Masters degree in technology from the University of Dayton and experience in photography and film production have given me a unique ability to frame, capture, and present an image in the most beautiful way. Rest assured, you’re in good hands. 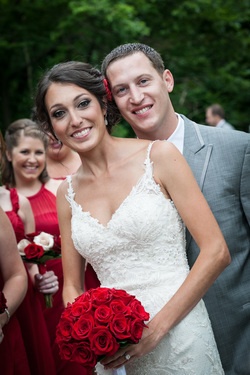 I’ve done wedding photography and video for hundreds of happy customers, and I’m always excited to add more customers year after year. We also have a studio so if you need corporate headshots, product photos, or any sort of production grade video, we can accomodate your needs. 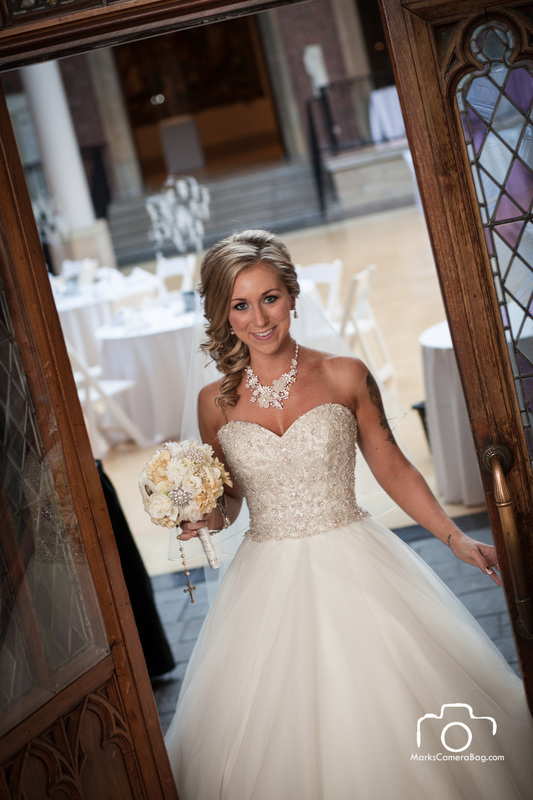 As Dayton and Cincinnati’s premier luxury photo booth company, we are introducing a modern approach to photo booth fun at weddings, corporate activations, and special events all over Dayton, Cincinnati, and Columbus! The days of the red velvet curtain and party store props are over. Our photo booths are state of the art photo machines built by a photographer, not a vending machine company. When you rent a photo booth from us, your photos will capture the fun, character, and the love of your friends and family. We have enclosed booths, open booths, mirror booths, and slow-motion booths. 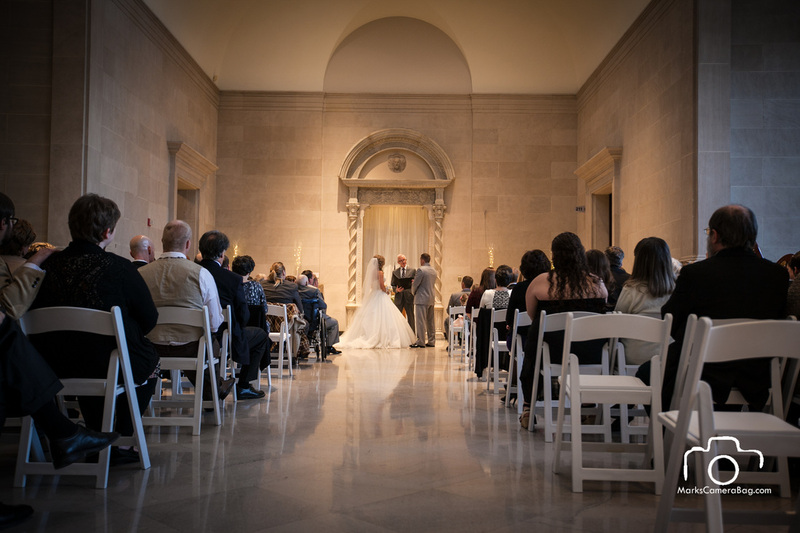 Mark’s Photo and Video is looking to engage corporate employees and clients, brides looking to wow their guests and create lasting memories, and event planners wanting to take their party to the next level! 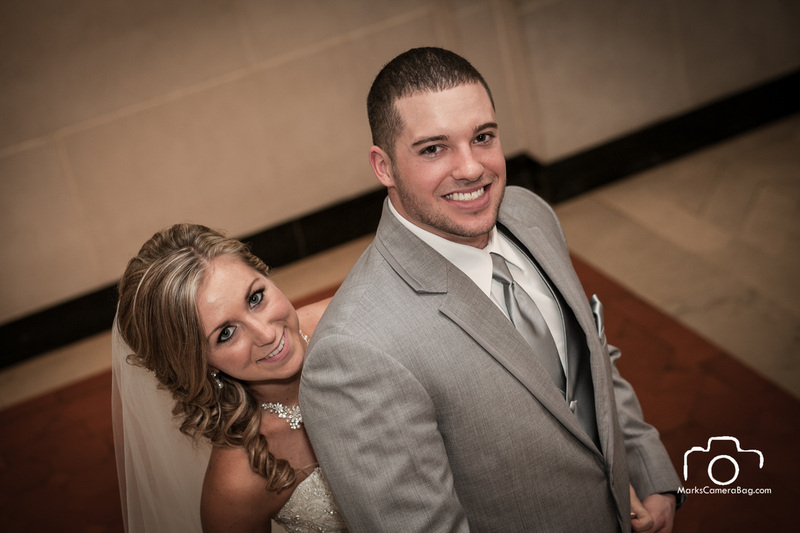 Marks Photo and Video is the difference between an average photo booth rental and a unique photo booth experience! Please use the Contact Page to fill in your details. I'll give you a call or send you an email or text promptly. I’ll reply to you normally within the hour. 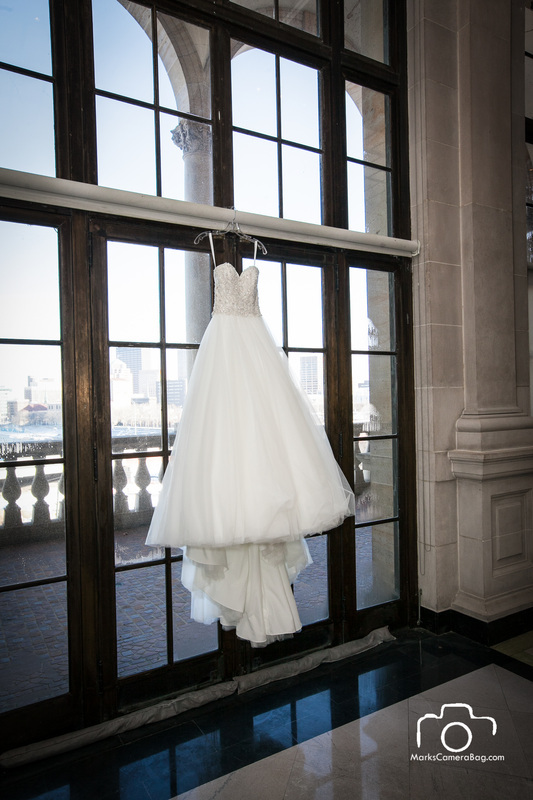 We have amazing photo booth rentals! These super fun booths are shot in 8-seconds at full speed. ​Then our special camera converts it to an amazing 240 frames per second slow motion video.